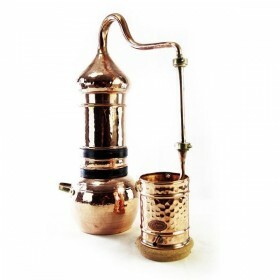 Our fantastic Turbo 500 distillers starter kit consists of the following items - 1 x Turbo 500 Still..
A 50 litre classical style alembic inspired by old Moorish traditions and widely used in the Iber.. 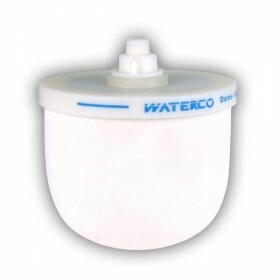 The Essencia water filter system contains a ceramic dome filter that can be carefully cleaned. 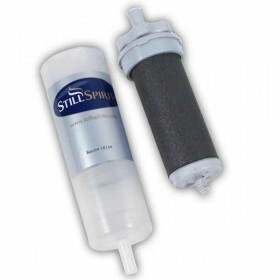 Howe..
A replacement tap for the essencia filtration system. 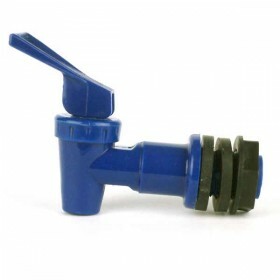 This tap can also be used with the brupaks .. 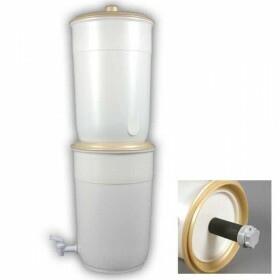 Ideal for filtering up to 20 litres of distilled alcohol in one go. 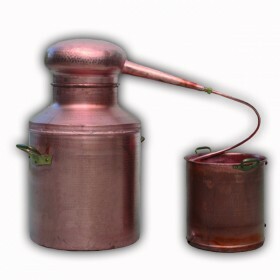 Alcohol must be diluted to below.. 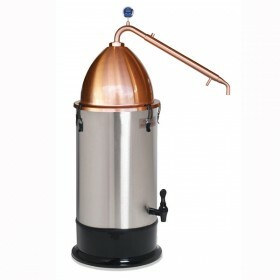 This premium Copper Garden still with column is extremely versatile. 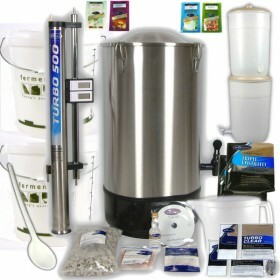 It is definitely a top-of-the-l..
Home distilling of water is probably the best way there is to get pure drinking water. 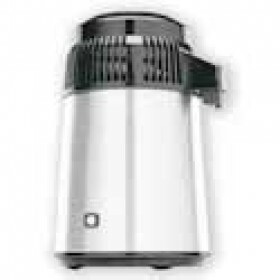 Distillation ..
We have found this to be an extremely efficient filter system that is well suited to needs of the tu.. 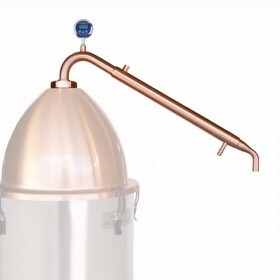 The Pot Still Alembic Condenser is best used with the T500 Boiler and the Pot Still Alembic Dome Top.. 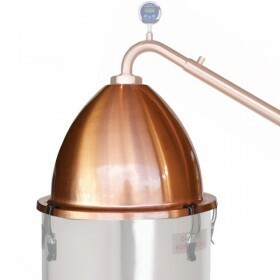 The Pot Still Alembic Dome Top is copper and fits on to your T500 Boiler. This can be used in place .. 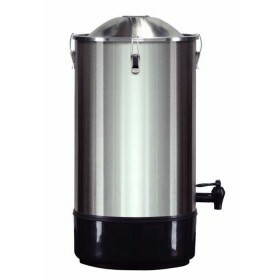 This is the Turbo 500 25 litre boiler for use with any of the Turbo 500 still heads, or alembic stil..